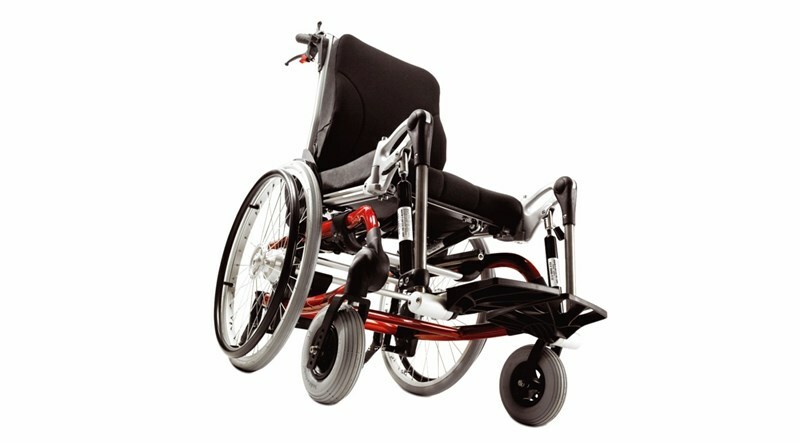 The Kudu is a practical indoor and outdoor wheelchair which combines form and functionality to provide the right fit and support a comfortable posture. It comes in 4 sizes and has many features that are adjustable as the child grows. Kudu has been designed to offer exceptional adjustability. 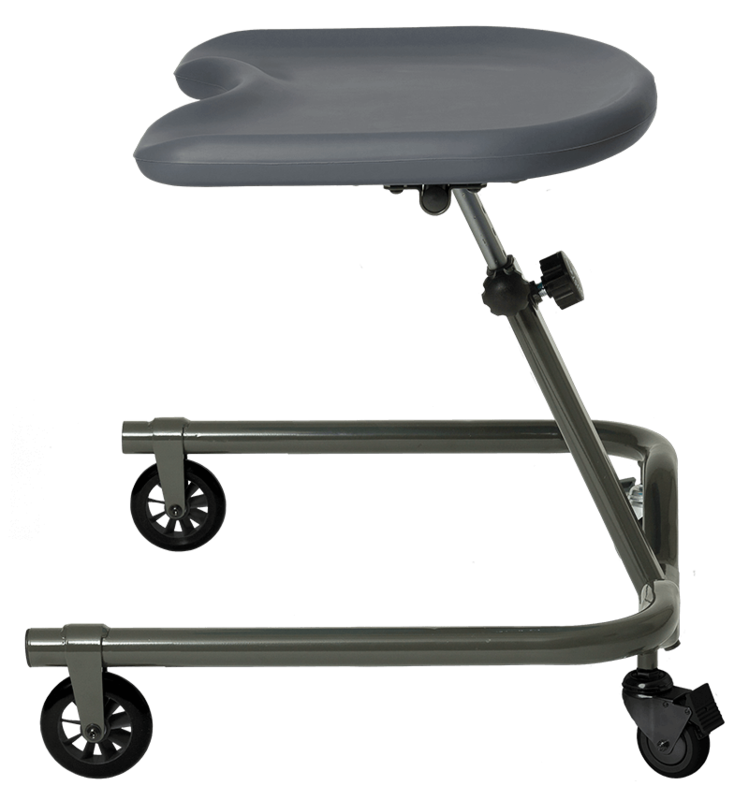 Backrest height and seat depth can be extended without having to change cushions. The cushions have a one piece removable upholstery that provides comfort for the child and brings simplicity to the overall design. A significant feature on the Kudu is the new self-centering tilt-in-space that provides effortless tilting of the seat while maintaining optimum balance. 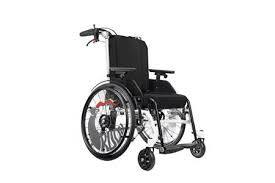 Kudu remains stable with the back reclined and the self-centering tilt-in-space activated. 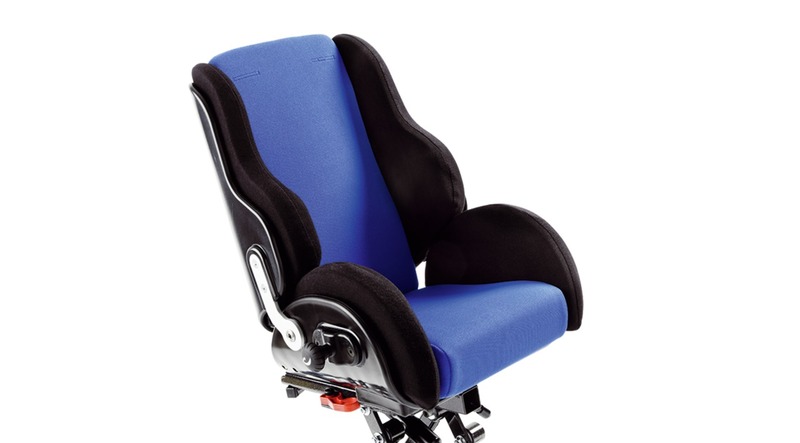 Ergonomic considerations have been taken into account to enhance the child’s comfort and minimize the caregiver’s effort when manoeuvring the wheelchair. 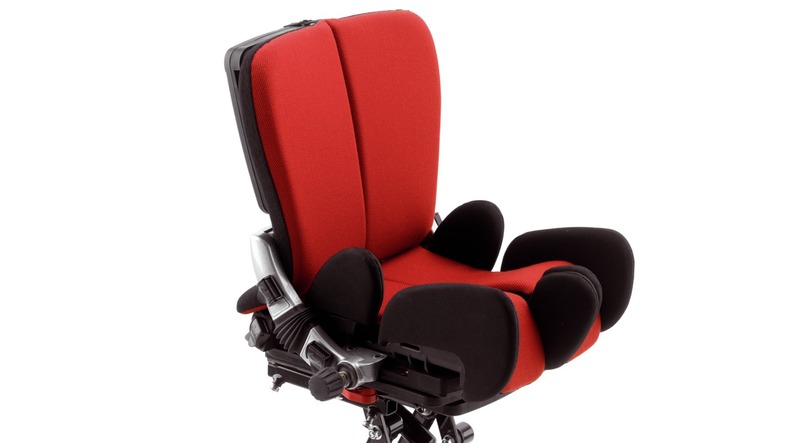 Kudu is designed with a facility to change the back recline angle without tools. 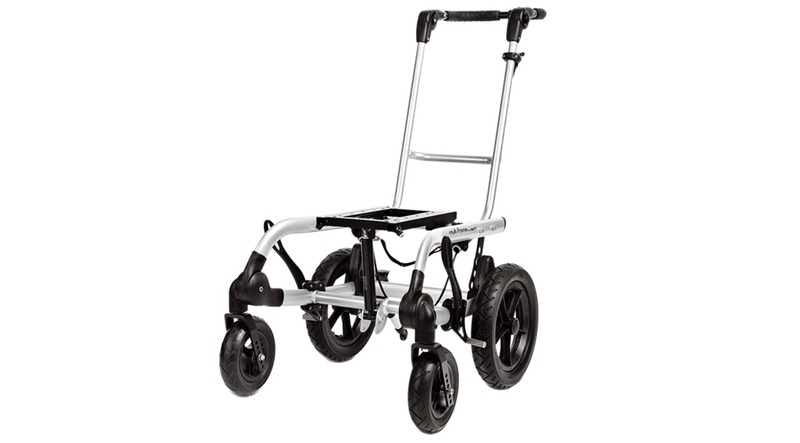 For convenient transportation purposes, the back rest can be collapsed horizontally and the wheels can be removed.